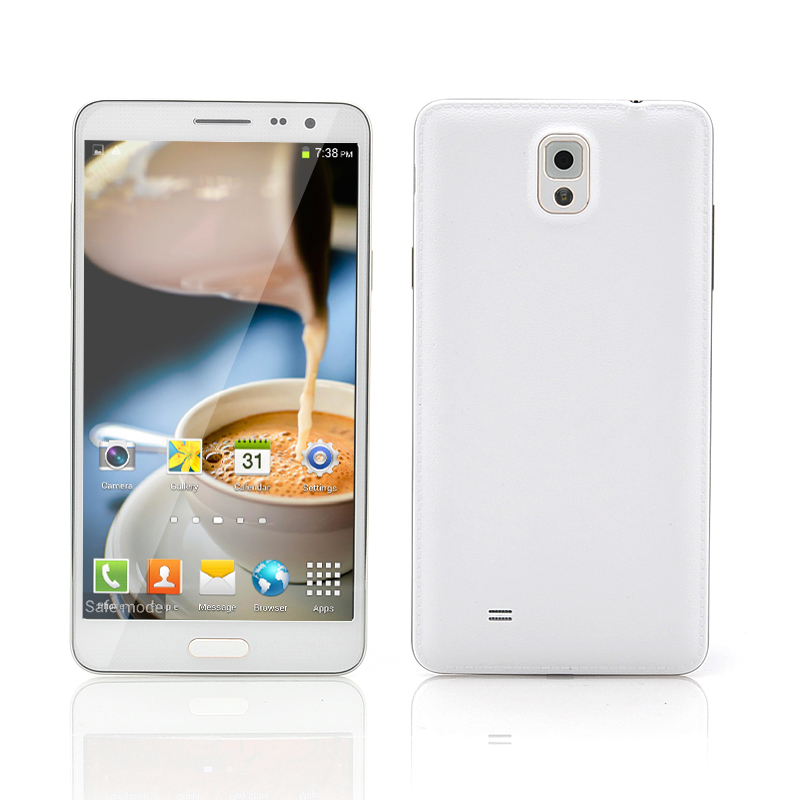 Successfully Added 5.7 Inch Android 4.2 Phone "Scribble" - 1.2GHz Quad Core CPU, 8 Megapixel Rear Camera (Gold) to your Shopping Cart. 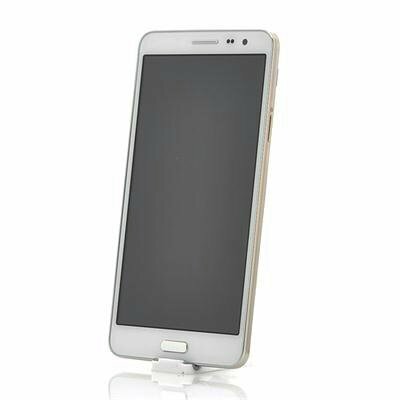 5.7 Inch Android 4.2 Phone with 1.2GHz Quad Core CPU, 8 Megapixel Rear Camera and gold color trimming. Order this large Android phone today. Known as the “Scribble”, this large screen phone comes with a leather pattern plastic back case to add a bit of style and a flip case with cut out window. Capturing your eye immediately is the phone’s 1280x720 HD resolution screen with 258 pixels per inch pixel density which makes sure you see all your multimedia in high definition. Ultra sensitive, the “Scribble’s” screen lets you navigate effortlessly though menus and files and coming with Android 4.2 installed, you will be able to create your own personal lay-out as well as download applications and content from the online Google Play store. Plough your way through games, videos, applications and more without a hiccup as the “Scribble” boasts a quad core MT6589 Quad Core CPU than can reach speeds of 1.2GHz . At the rear of this phone is a built-in 8 megapixel a camera which shoots ultra crisp images and this up to an interpolated resolution of 13MP. Other attractive features include Bluetooth, 3G connectivity, a Wi-Fi receiver and even dual SIM card slots, for added connectivity options. Best of all, this phone is offered at a low wholesale price. Now in stock, we guarantee dispatch within one working day and offer a 12 months warranty. Brought to you by the leader in electronic devices and wholesale Android Phones, Chinavasion.